Nearly 18 years ago Jarrett and I transplanted to western Pennsylvania when we started our college careers at a small school in Grove City. At the time we both thought we would only live in the state temporarily until we exited with degree in hand. But one job offer and a wedding later we found ourselves official PA residents. And it was only the beginning of a long love affair with our state. This stop is perhaps as unique as it is odd. 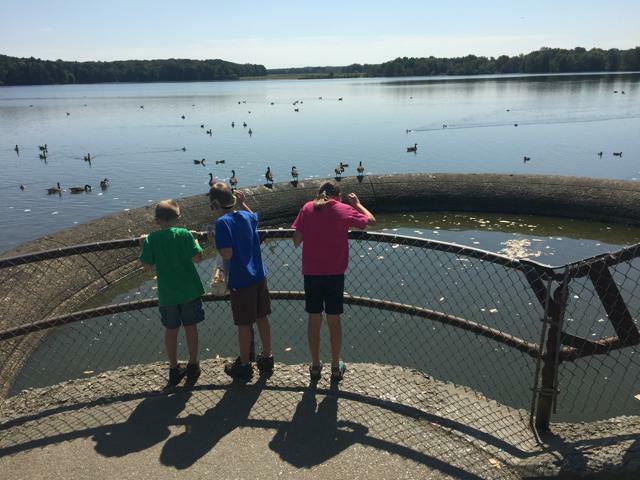 But every year thousands of families flock to the Spillway at Pymatuning State Park to see where the carp are so abundant that ducks can actually walk across the backs of the fish as they compete for the bread crumbs visitors throw. 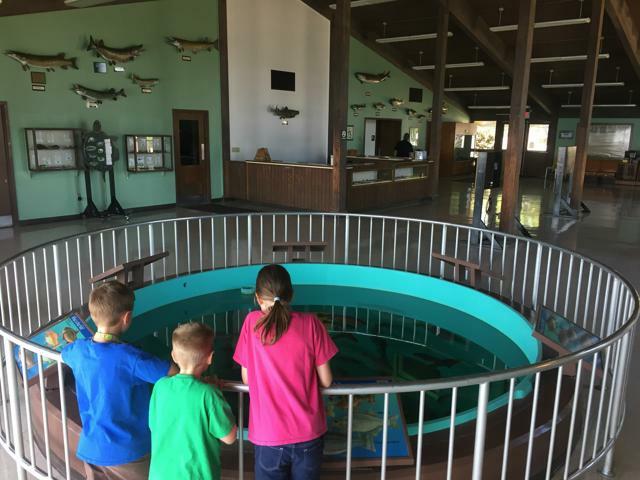 Also nearby is the state fish hatchery visitor’s center that features a a 10,000 gallon tank with native fish species during spring, summer and fall months. 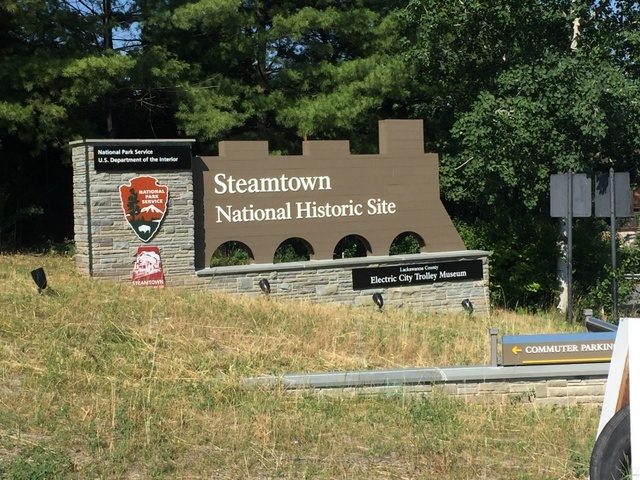 This historic amusement park first opened in 1892. 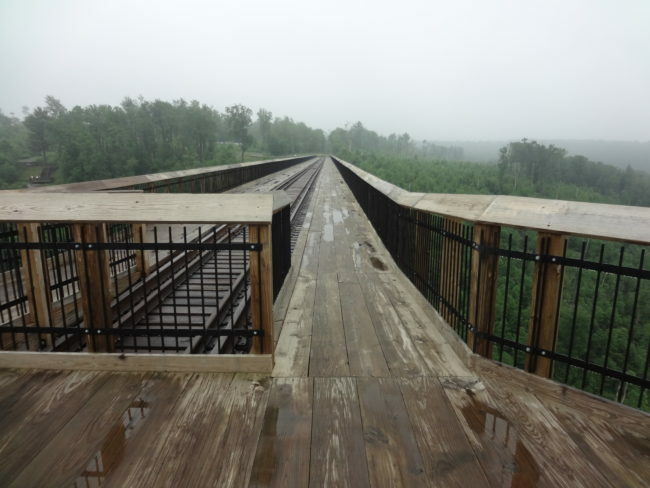 Here visitors can still ride the Blue Streak, a wooden roller coaster built in 1937 that is the 17th oldest wooden roller coaster in the United States. It’s also one of two shallow coasters designed by Ed Vettel that is still in operation. 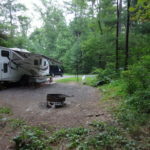 And for those of you who might want to camp onsite, check out the campground at Camperland. 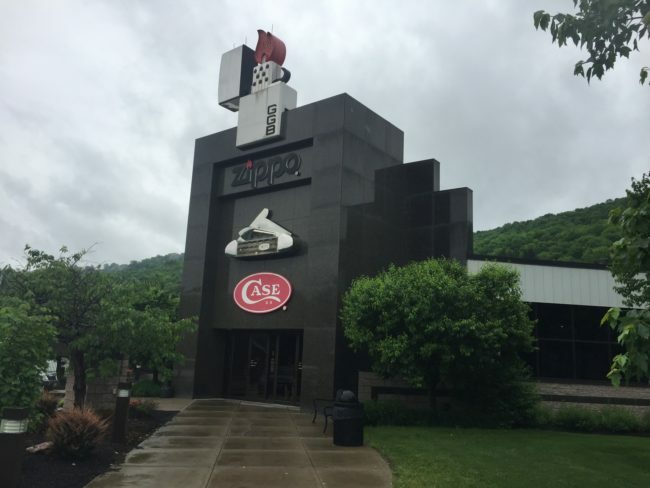 Tucked away in Bradford, Pa., is the Zippo-Case Museum and flagship store. 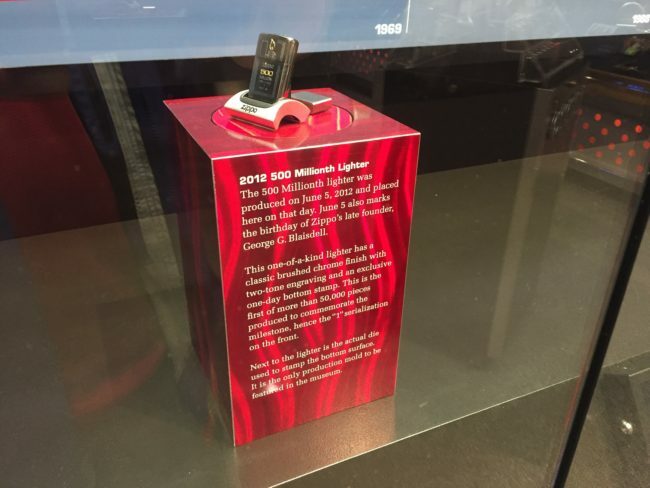 Here Zippo lighter and Case knife fans can explore the store and museum, which tells the story of the historic brands and features rare memorabilia. 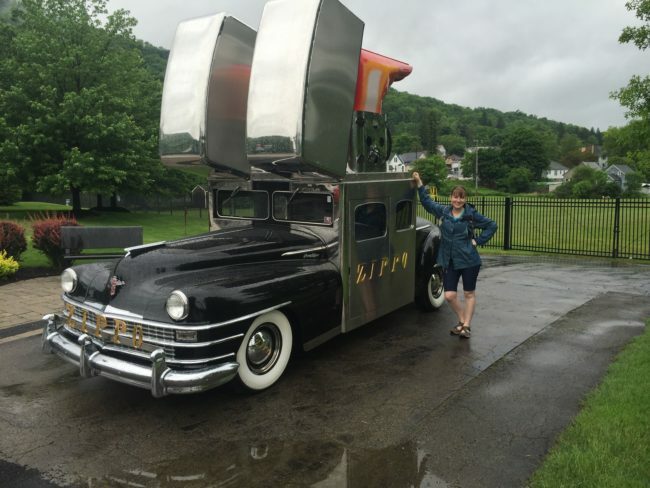 Outside of the museum, visitors can look for 14 Zippo street lighters lining the driveway, as well as the famous Zippo car and Jeep! 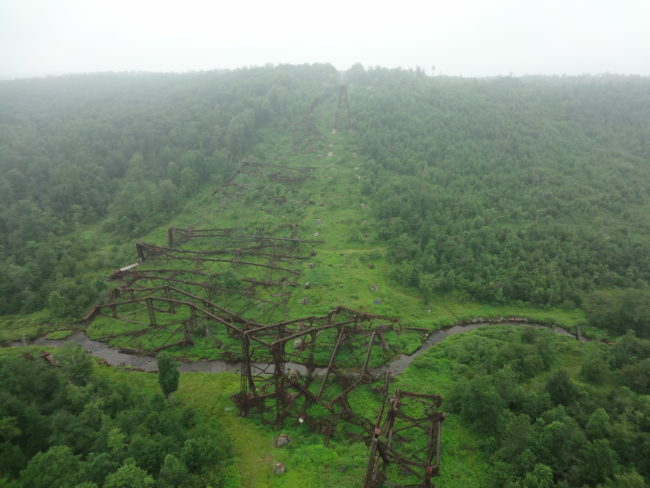 When the Kinzua Bridge was completed in 1882 it was considered the highest and longest railroad viaduct in the world. 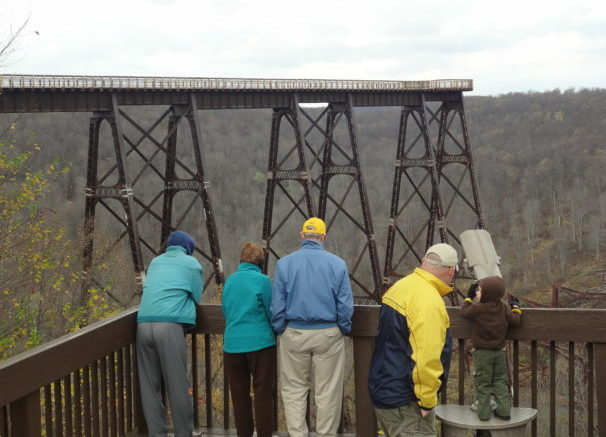 Although a tornado toppled 11 of the 20 towers in 2003, today the skywalk offers incredible views of the Kinzua Gorge–which are spectacular during the fall months! 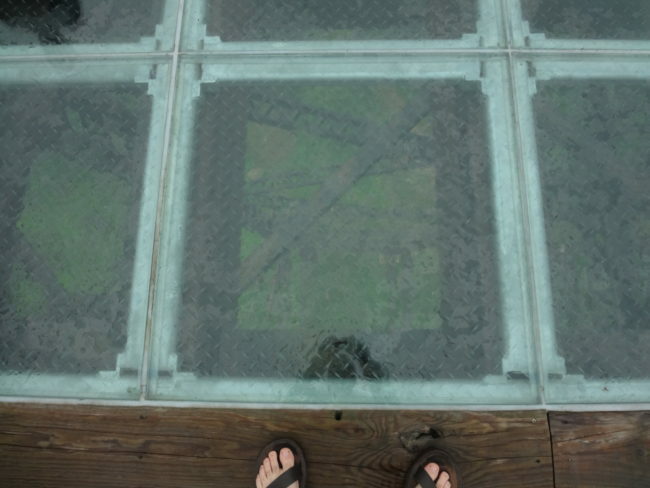 Visitors can walk out onto an observation deck and look through a glass-bottomed floor to view the remaining towers’ support structure. 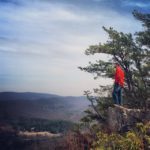 This Pennsylvania state park is a gem among astronomers: It offers some of the darkest skies on the eastern seaboard, making it an exceptional spot for stargazing. The park offers a Night Sky Viewing area, as well as an Astronomy Observation Field, where all lighting in the park is shielded (and white light is converted to red). The stargazing area sits atop a 2,300-foot high mountain, offering a 360 degree view of the night sky. 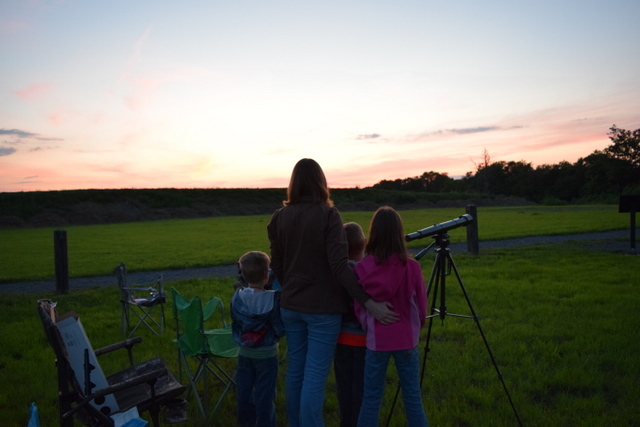 The park also offers special programs related to stargazing throughout the summer months. 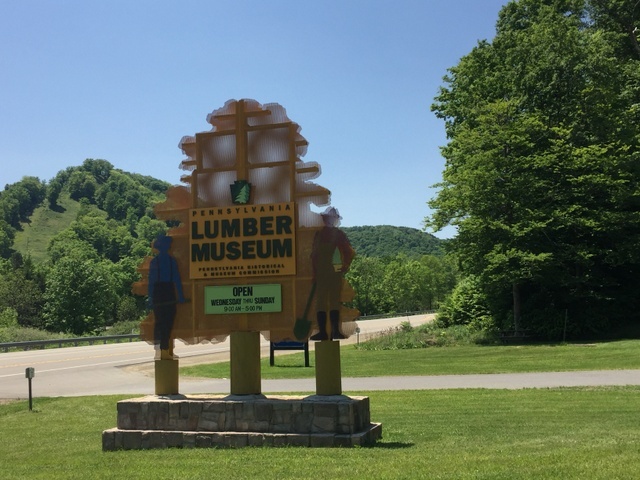 Tucked away in Pennsylvania’s Potter County at mile marker 188 is the Pennsylvania Lumber Museum. 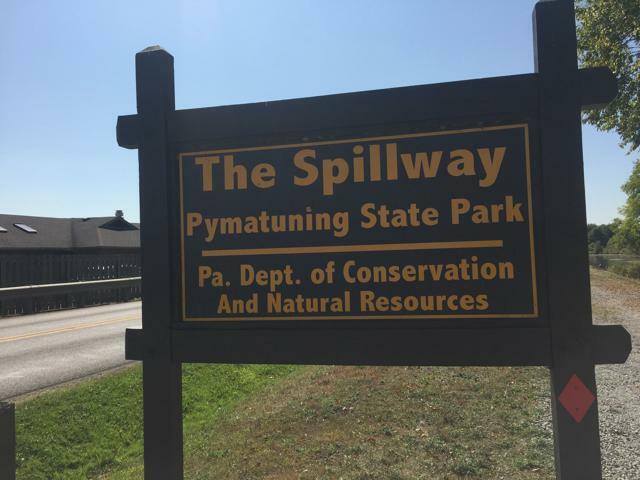 This unassuming spot chronicles the history of the lumber industry and the ongoing care, management, and recreational use of Pennsylvania’s forests. 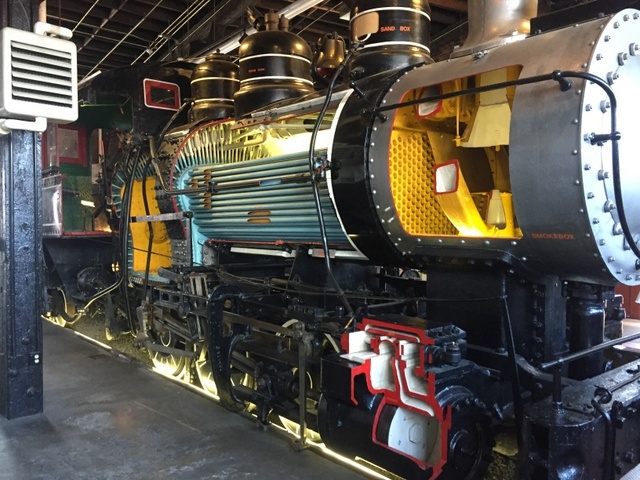 The museum features interactive exhibits, while the outdoor grounds feature a re-created early 20th century logging camp, a steam-powered sawmill, as well as a 70-ton Shay geared-locomotive and a 1910 Barnhart log loader. 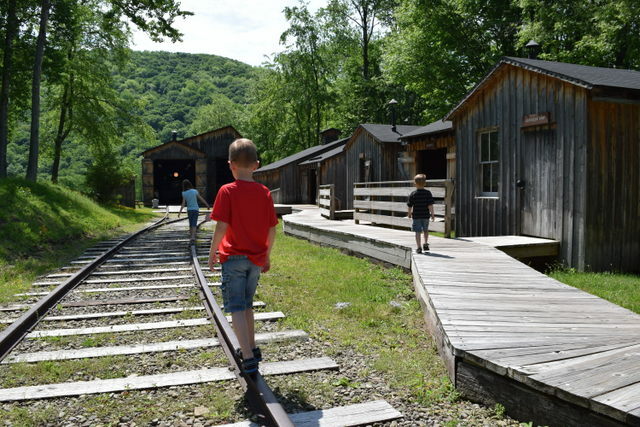 Tip: On the second Sunday of March, all PA Trails of History sites are open FREE to the public to celebrate Pennsylvania’s birthday! To learn more, click here. 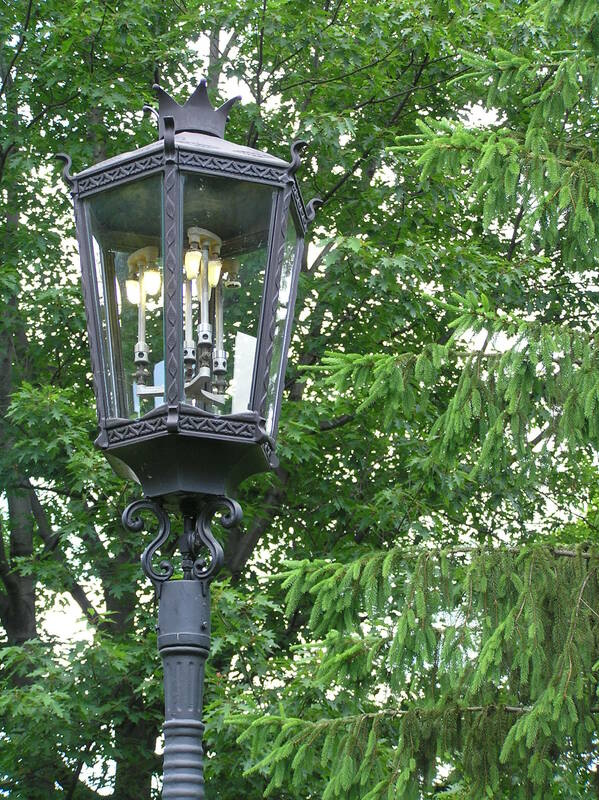 The historic downtown of Wellsboro is famous for its beautiful and still operational gas lampposts. 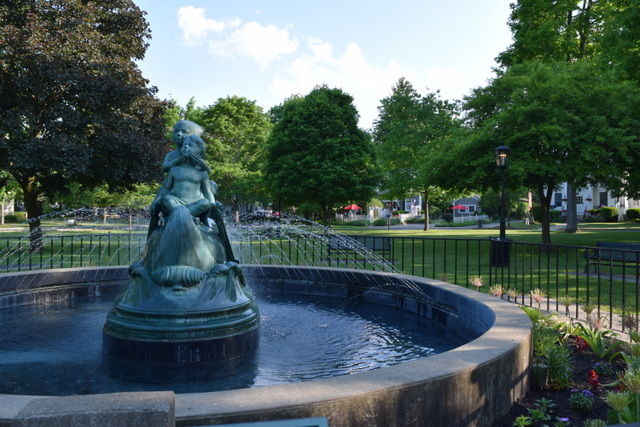 Enjoy a self-guided walking tour of the area, sit a spell at “The Green,” stop for a piece of pie at the Wellsboro Diner, or swing into Pop’s Culture Shoppe where you can find and enjoy just about any board game available. 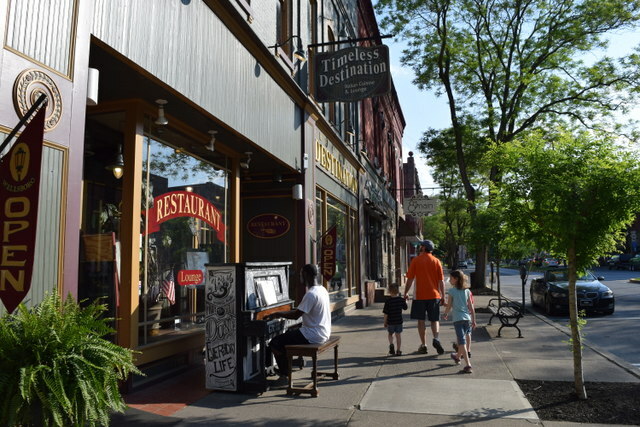 Main street of Wellsboro, Pa.
Steamtown National Historic Site resides in Scranton, Pa., and is one of the best historical and educational NPS sites we have visited! 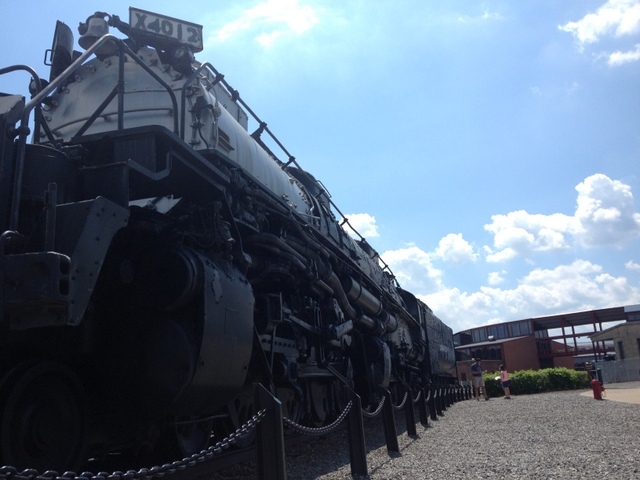 The facility houses a number of steam engines, many of which are still operational. 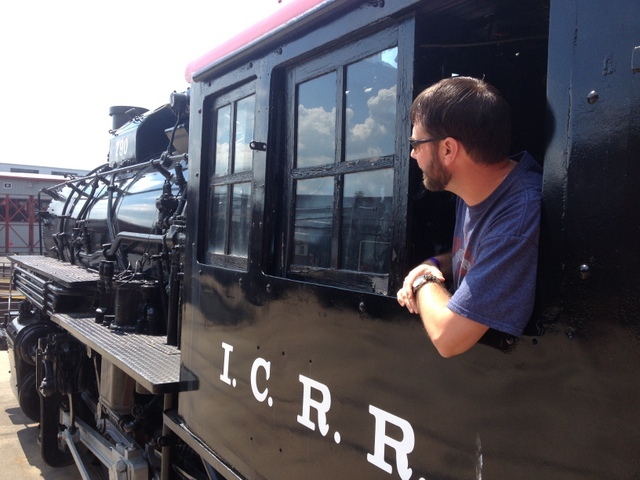 Our kids loved getting to climb up into one of the engines and ring the bell. 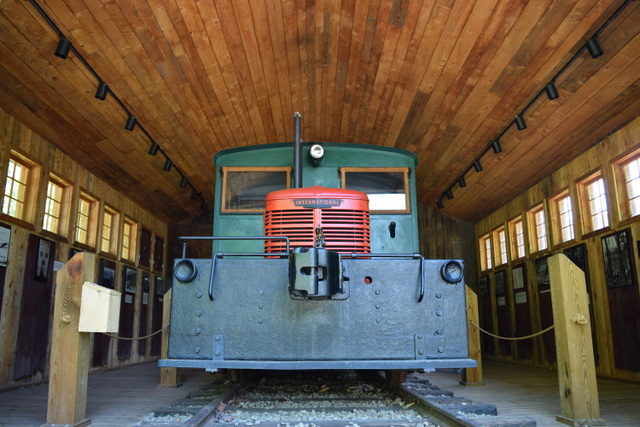 We also found it fascinating to walk through an old dining and mail car. 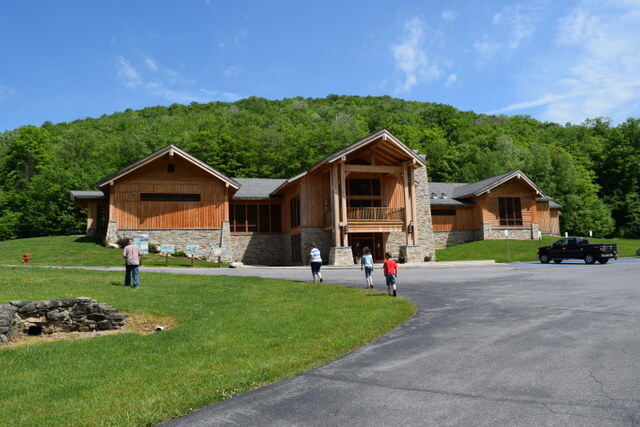 (Plus the kids were excited to work through a booklet to earn another Junior Ranger badge!) 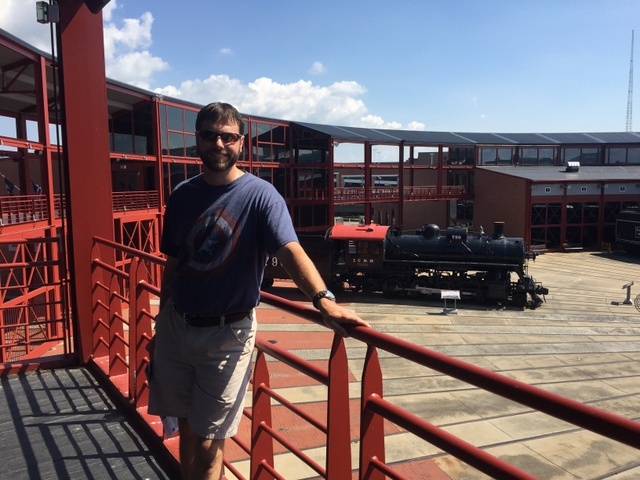 Admission was very reasonable (the kids were free)–we only wish we had had more time to take a train ride or visit the Electric City Trolley Museum that was just across the street. 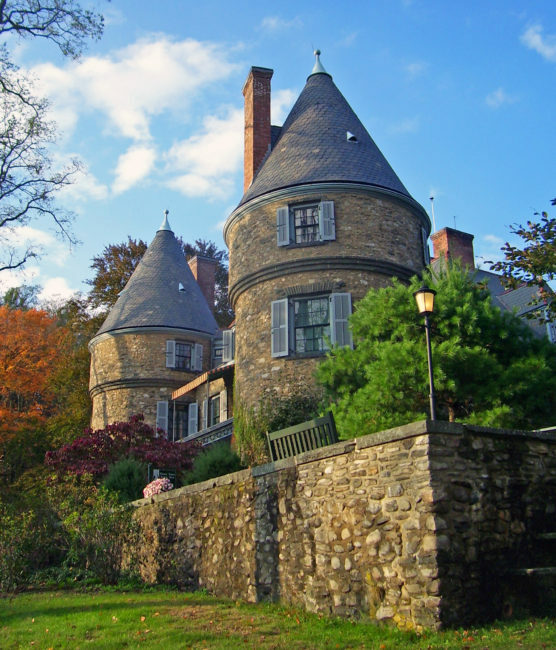 Grey Towers is the ancestral home of Gifford Pinchot, the first chief of the U.S. Forest Service and a two-term Pennsylvania governor. Visitors can tour the house and grounds where Pinchot’s interest in forestry began. 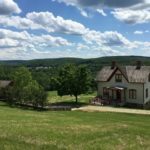 The mansion is situated on 102 acres of forest land in Milford, Pa., and every August there is a special Festival of Wood. 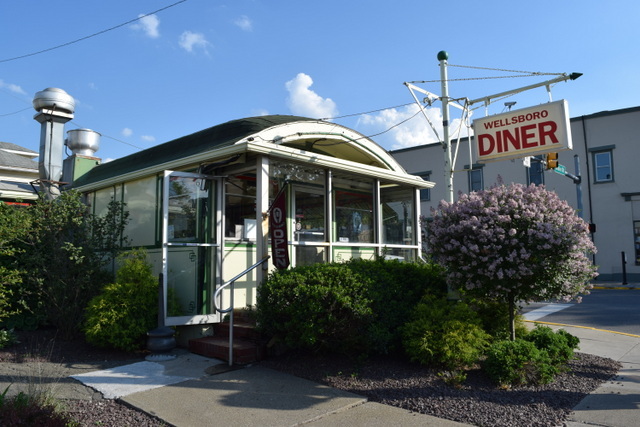 This is just a small sampling of the fun to be discovered along Pennsylvania’s historic Route 6. 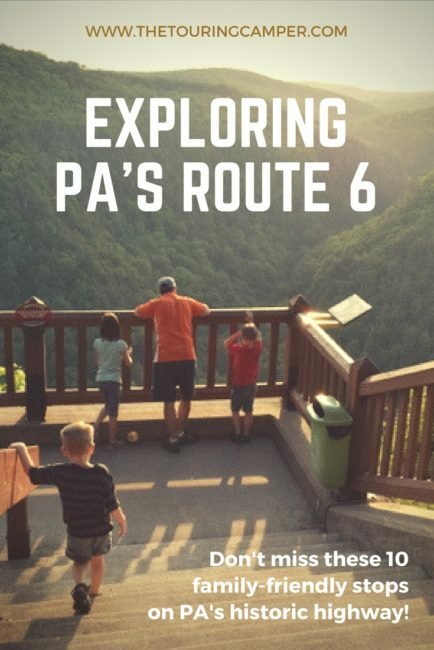 For more travel inspiration, be sure to visit the Route 6 tourism website. 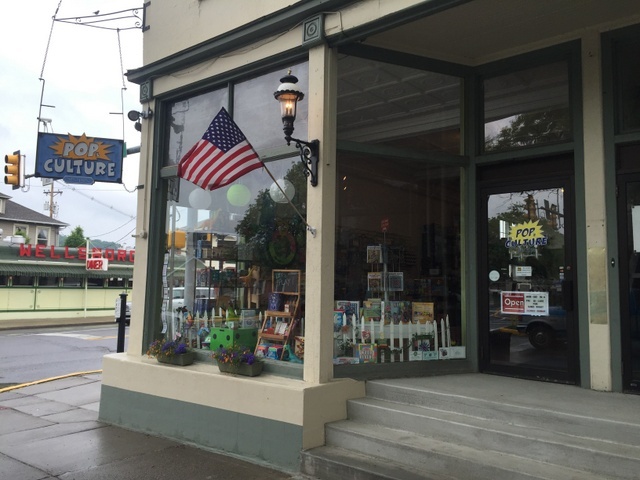 Have you visited any of these places along Route 6? Any other can’t-miss-stops you’d like to share? If so, leave us a comment below! 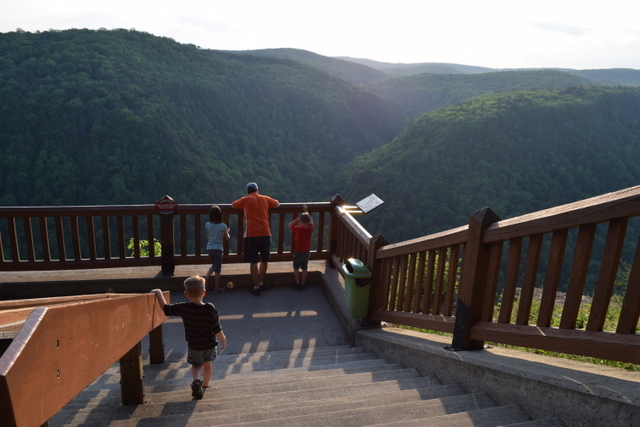 Bald Eagle State Park, Howard, Pa.
Chapman State Park, Clarendon, Pa.
Leonard Harrison State Park, Wellsboro, Pa.
Ole Bull State Park, Cross Fork, Pa. 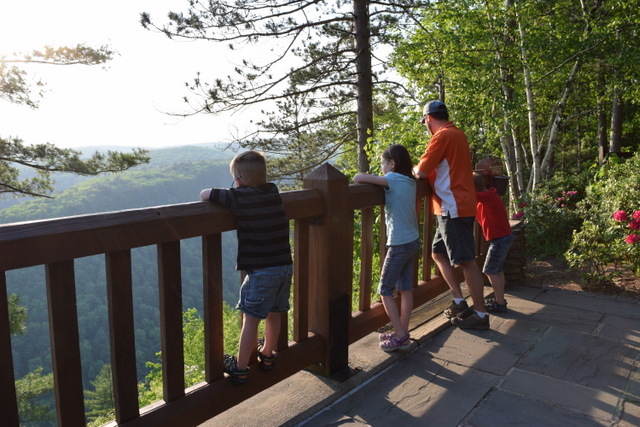 Promised Land State Park, Greentown, Pa.
Pymatuning State Park, Jamestown, Pa.
Sinnemahoning State Park, Austin, Pa.
Shawnee State Park, Schellsburg, Pa.
← Door County Family Fun Guide–on a budget! Free camping printable pack when you subscribe! Click here for details! 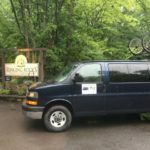 The Touring Camper is searching for adventure on and off the beaten path while reviewing places to camp and highlighting awesome places to visit. 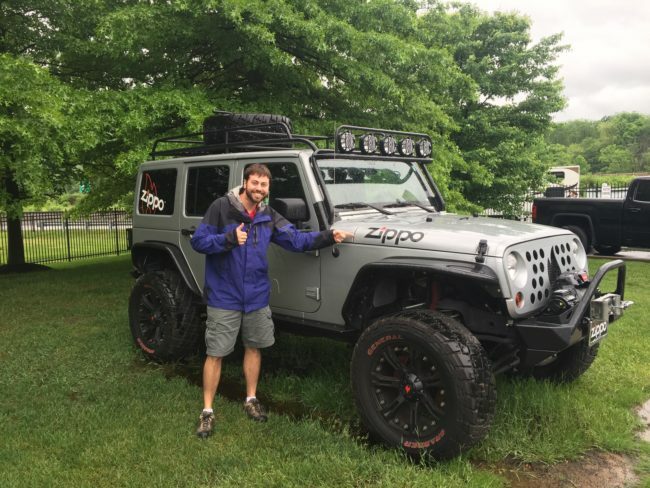 Visit The Touring Camper's profile on Pinterest. Graphics created by Little Red Flag Designs.